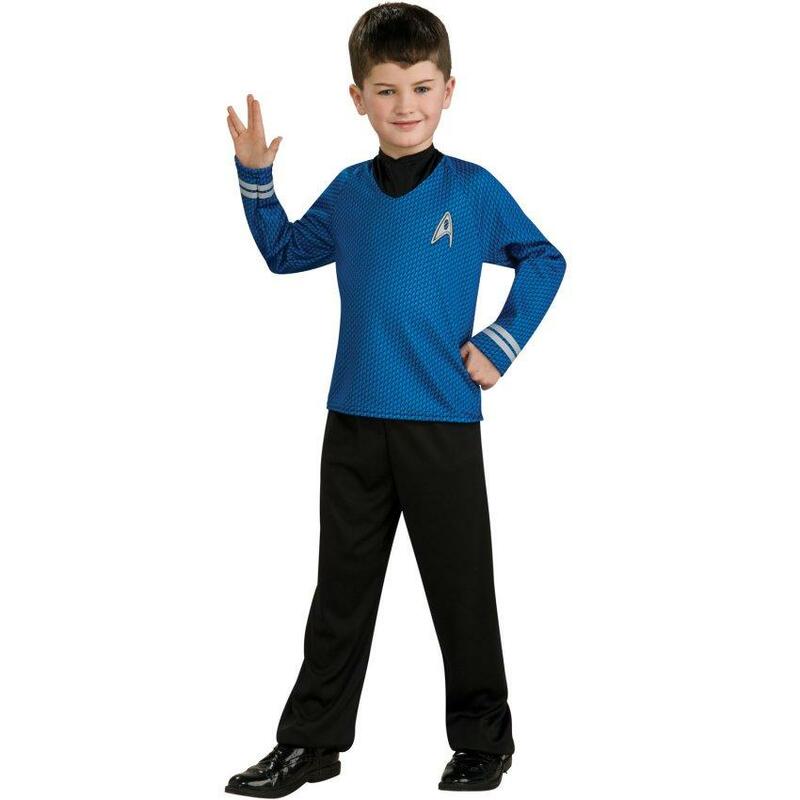 Star Trek Movie (Blue) Shirt Child Costume | Shirt Dickie Pants. 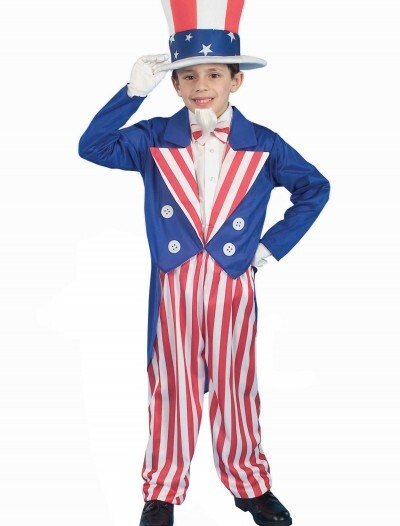 Shoes are not included. 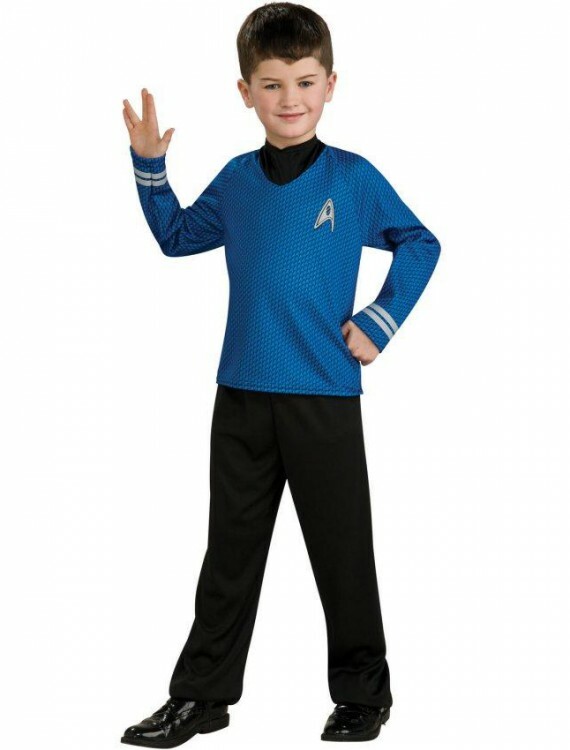 This is an officially licensed Star Trek costume. 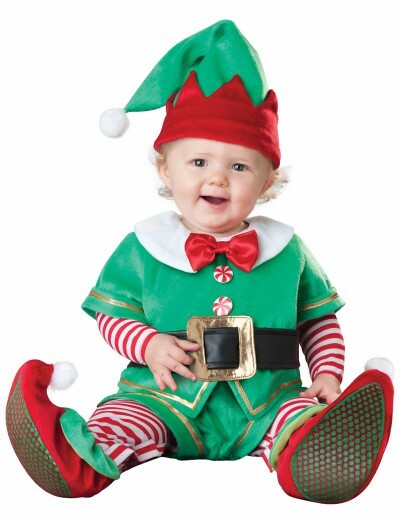 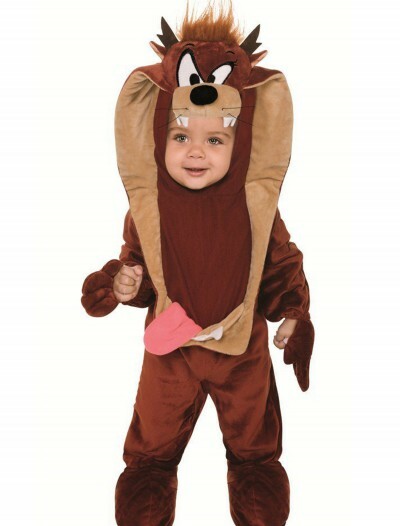 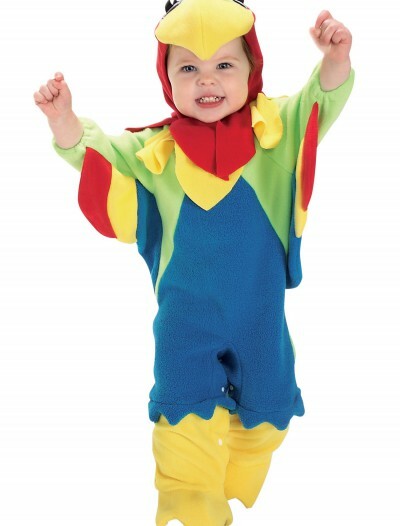 Categories: Boy Costumes, Kids Costumes, Sale Costumes.